Nobody does night markets like the Taiwanese. 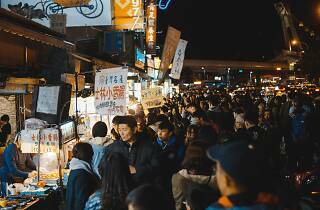 The Shilin Night Market is a much celebrated establishment in the city and considered to be the largest and most famous night market in Taiwan. If you have experienced it before, lucky for you and if you haven't, you just might – right here in Singapore. Save the date! 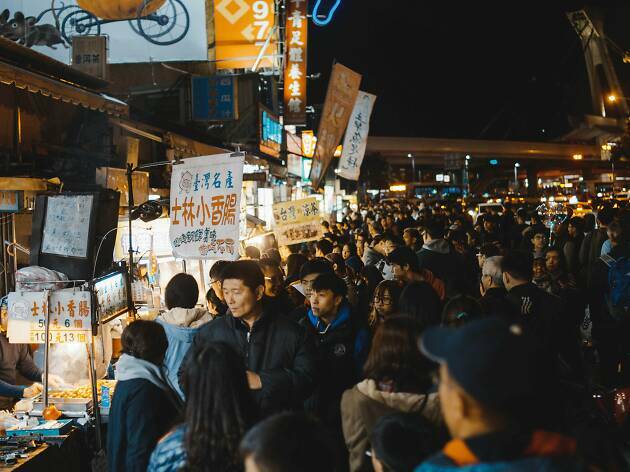 Over two weekends on April 19 to 21 and April 26 to 28, the team behind Artbox Singapore will be bringing you the same good vibes of the Shilin Night Market to local shores. Set at The Grounds@Kranji, you can expect to see the glorious food from the original market and also a cluster of booths featuring products from local makers and creators for a Singaporean flavour. Street eats and delicacies, pop up artisan stores, arcade games for entertainment, movie screenings, there's going to be a whole lot of things happening at the night market. While we await more information about the vendors and programmes at the market, vendors who are keen to be part of Shilin Night Market may visit Fleawhere on how they would like to participate. As it stands, there will be over 130 booths and stalls at the market. For now, mark the dates and ready yourself for a night of snacks and fun times. Every schooler must know how to write a persuasive essay! I know where to get the best examples!